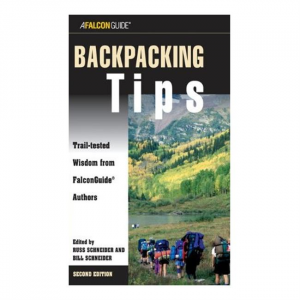 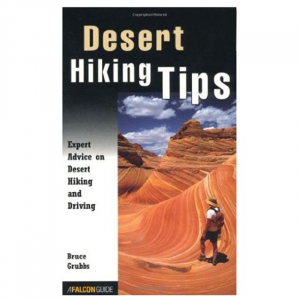 Veteran backcountry guides and guidebook authors share clever, practical tricks-of-the-trade that only long experience on the trail can provide in Backpacking Tips. 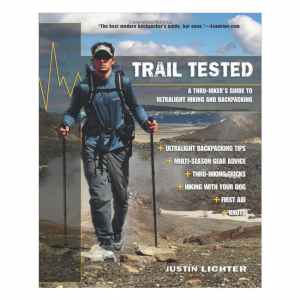 Inside you'll find checklists, handy diagrams, and tips on everything from buying the right gear to tasty trailside cooking. 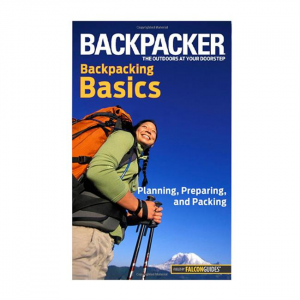 Whether you're a beginning backpacker or seasoned wilderness explorer, Backpacking Tips contains all the information you need to make your next trip a safer, more relaxing, more enjoyable experience.